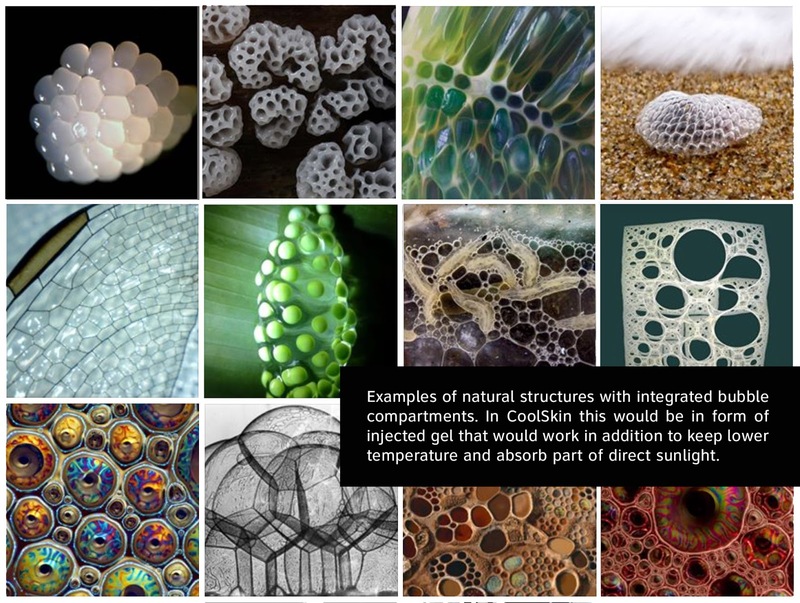 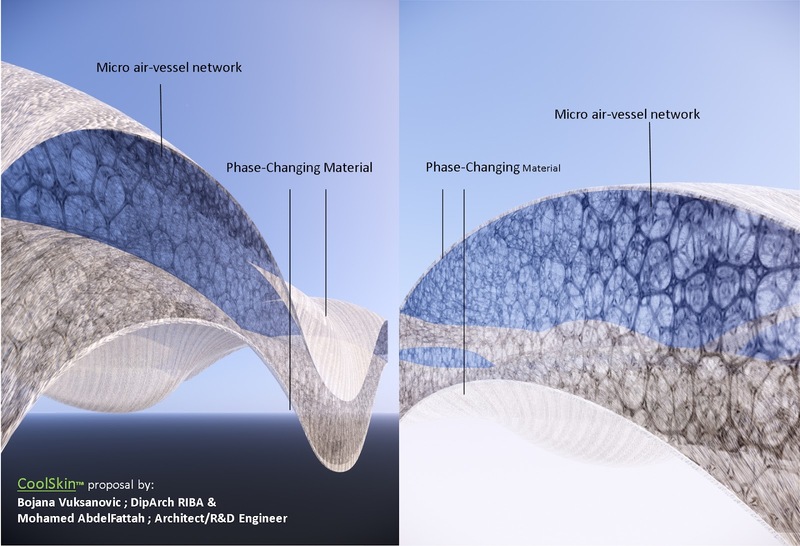 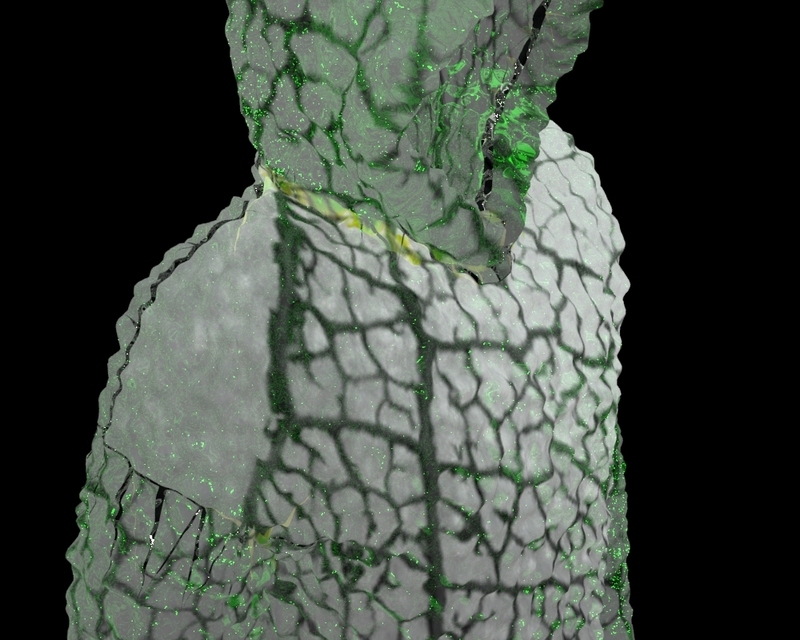 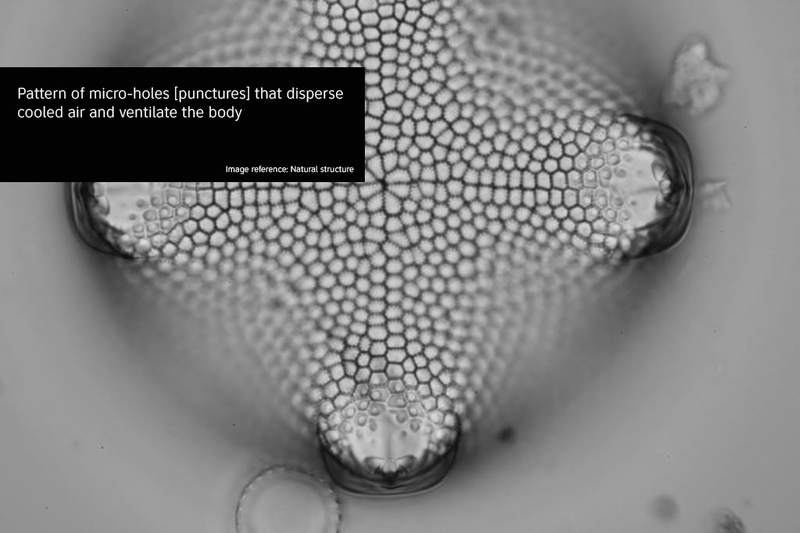 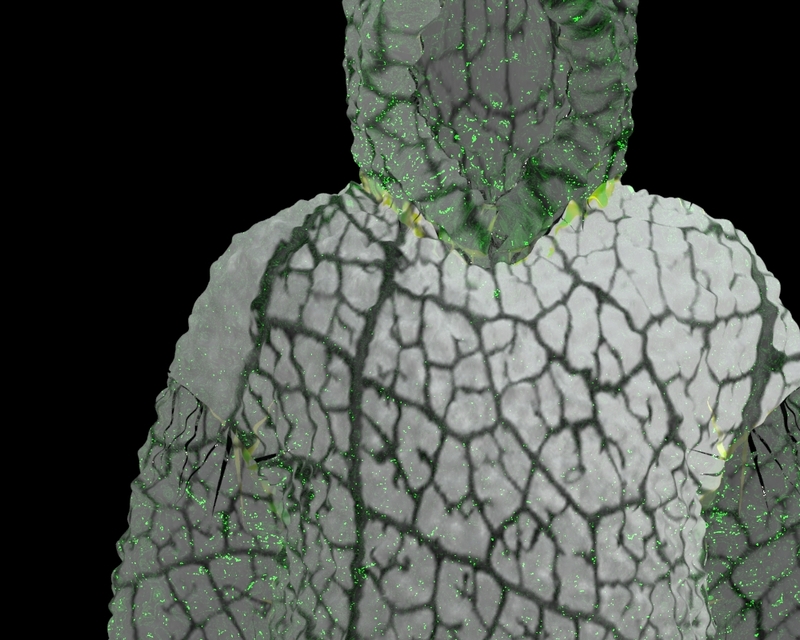 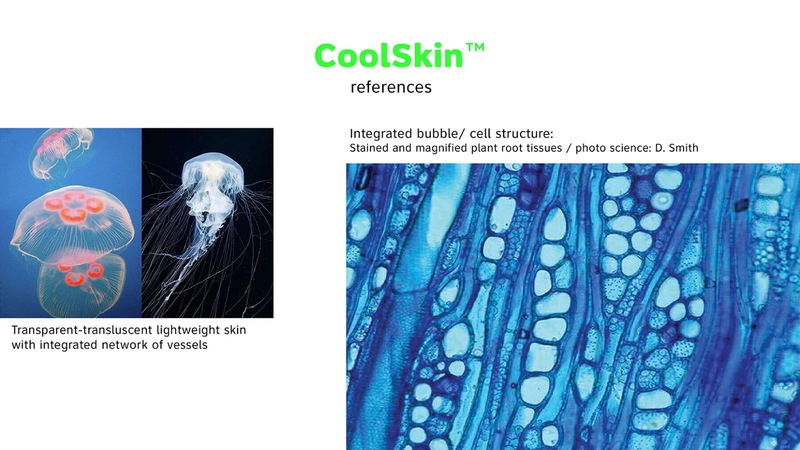 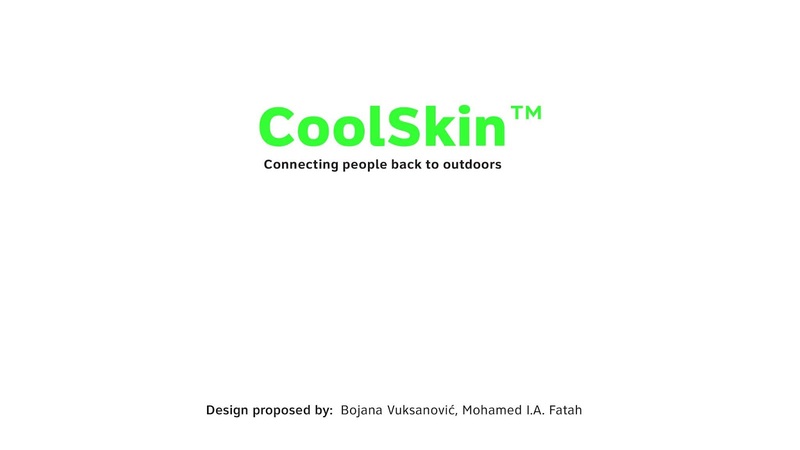 CoolSkin™ was shortlisted in 5 finalists, for Audi Innovation Award @Dubai Design Week. 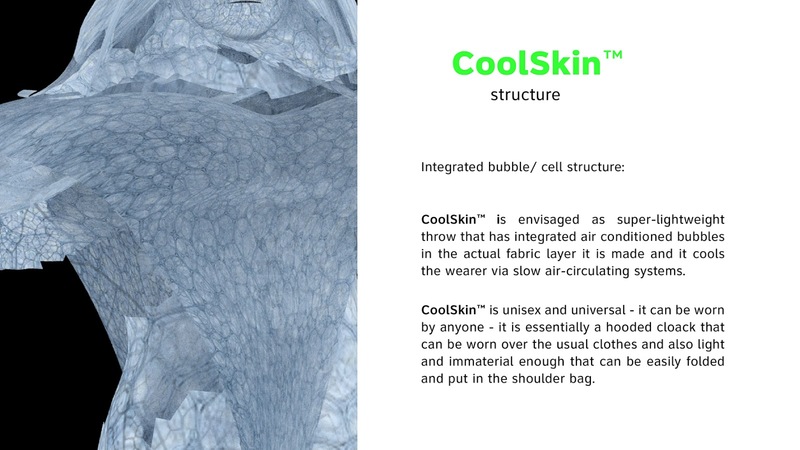 CoolSkin™ was shortlisted in 5 finalists for Audi Innovation Award at the Dubai Design Week 2018. 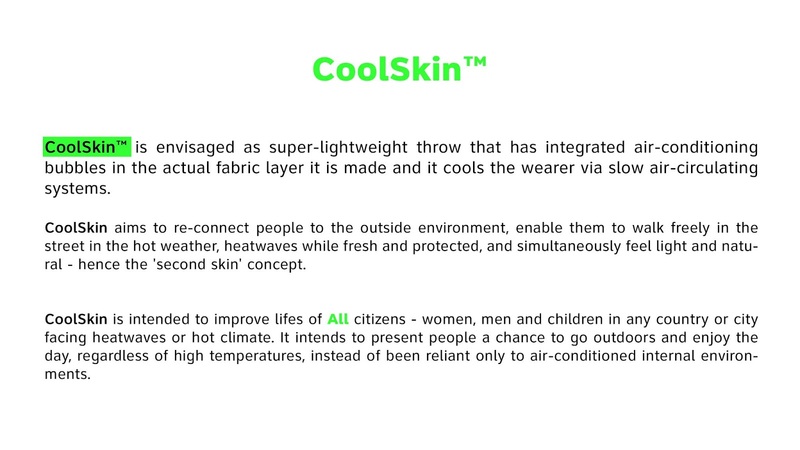 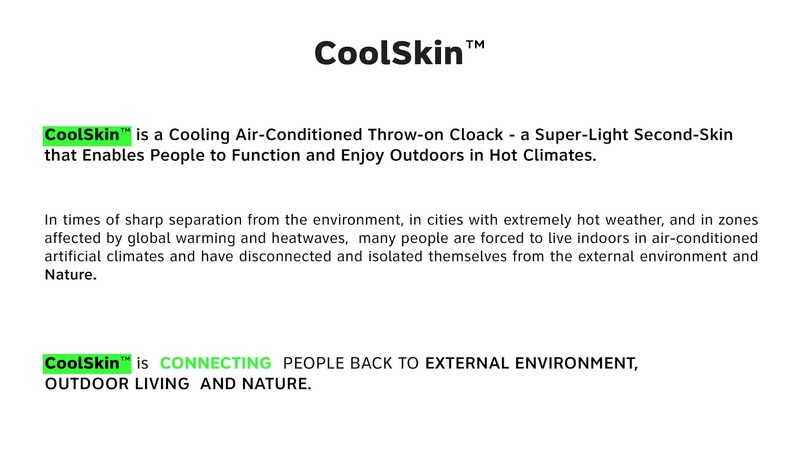 CoolSkin™ is a Cooling Air-Conditioned Throw-on Cloack - a Super-Light Second Skin that Enables People to Function and Enjoy Outdoors in Hot Climates.